This is a quick reference list for the locations of show topics in Episode 358 of The Dr. David Geier Show. 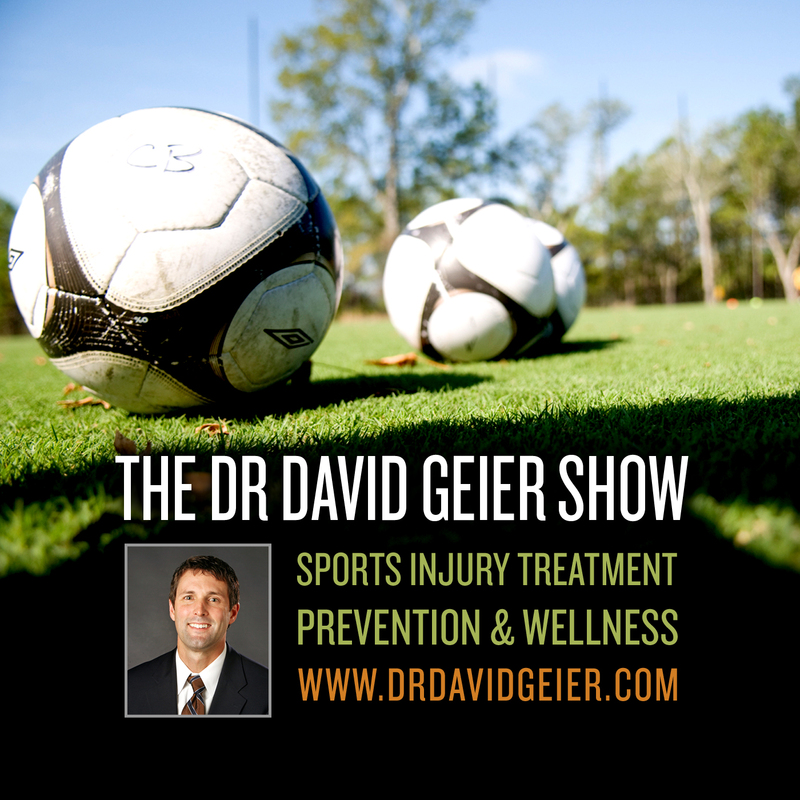 Does a family’s wealth affect their child’s risk of sports injury? How long is the recovery from surgery to remove hardware used to treat a fracture? Should you wear a brace to play sports after a second ACL surgery? How do I strengthen weak ankles? 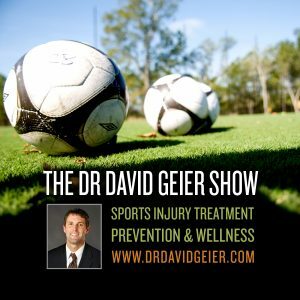 Episode 343: How can a hobby improve your health?